Miri, 2 July 2015 – A team of four chemical engineering students of Curtin University, Sarawak Malaysia (Curtin Sarawak) proudly embodied their university’s commitment to excellence and innovation when they emerged third in the final presentation of the 3rd Institution of Engineers Malaysia (IEM) Chemical Engineering Design Competition 2014/2015 recently. The team comprised group leader Chen Wai Mun, Kristy Nyagang, Byron Jong Tze Lerk and Lek Zhan Hong under advisors Dr. Stephanie Chan Yen San of the Faculty of Engineering and Science’s Department of Petroleum Engineering and Dr. Mesfin Getu Woldetensay of the Department of Chemical Engineering. The competition themed ‘Technical Design and Economic Analysis of Potential Utilisation of Crude Glycerol’ saw nine institutions of higher learning advancing to the final presentation stage after two rounds of assessments. Taylor’s University clinched first place, proposing citric acid as their value added product, followed by Universiti Malaysia Sabah and Curtin Sarawak both of which suggested propylene glycol. The participating teams acted as design consultants and were required to propose potential utilisation of crude glycerol in the production of value-added chemicals such as 1, 3-propanediol, propylene glycol, among others. Their proposals had to include the design of a complete plant producing one or more value-added chemicals and sensitivity analyses on chemical prices. Initiated by the Chemical Engineering Technical Division (CETD) of IEM, the competition aims to enhance the design competency of students, both practically and methodologically. It provides students an excellent opportunity for knowledge and idea transfer pertaining to the profession from practicing engineers. The competition was open to chemical engineering students at diploma and degree levels in public and private institutions. The winners were presented with cash prizes and certificates of participation. 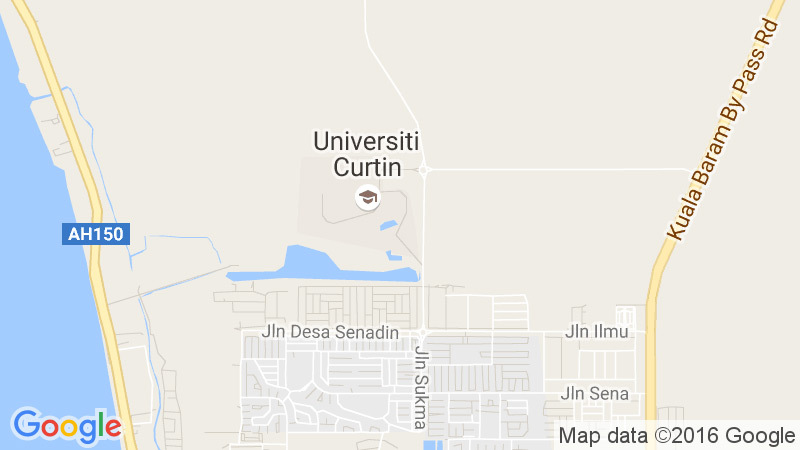 Curtin Sarawak team does their university proud.